Methodist Church since September of 1968. 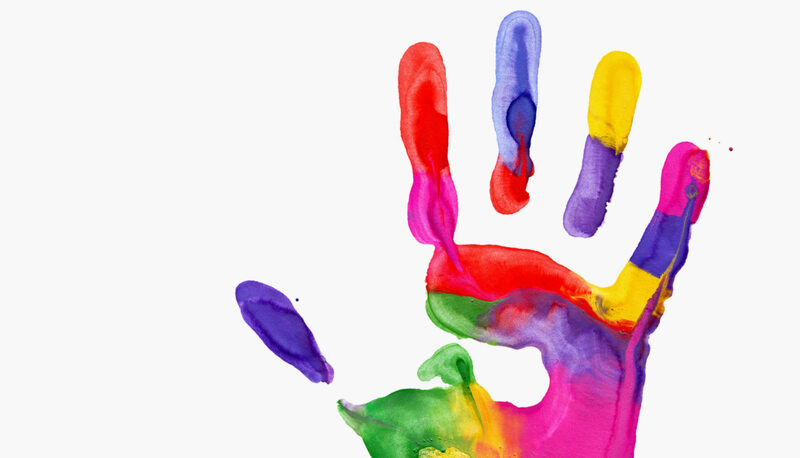 Puyallup Playcare is committed to providing quality childcare to children and their families in an environment that is safe, affordable, healthy, nurturing and responsive. We provide full and part-time care for those living and/or working in the Puyallup area for children 2 1/2 through 12 years of age. Our environments and low teacher-to-child ratios allow us to get to know your child’s interests to help reach their full potential. We offer quality care at some of the lowest rates available. Children may be enrolled for a minimum of two days each week. 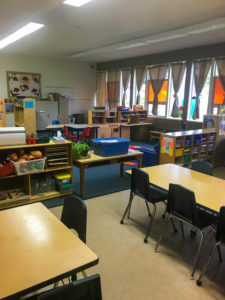 DSHS reimbursement for Working Connections Child Care is accepted. Our staff is comprised of individuals who care about children and enjoying providing quality, enriching care each day. Our early learning program serves preschool children beginning at age 2 1/2. Children are grouped by age and enrolled a minimum of two days per week for full-time days. The curriculum in each classroom is theme based and offers developmentally appropriate activities. 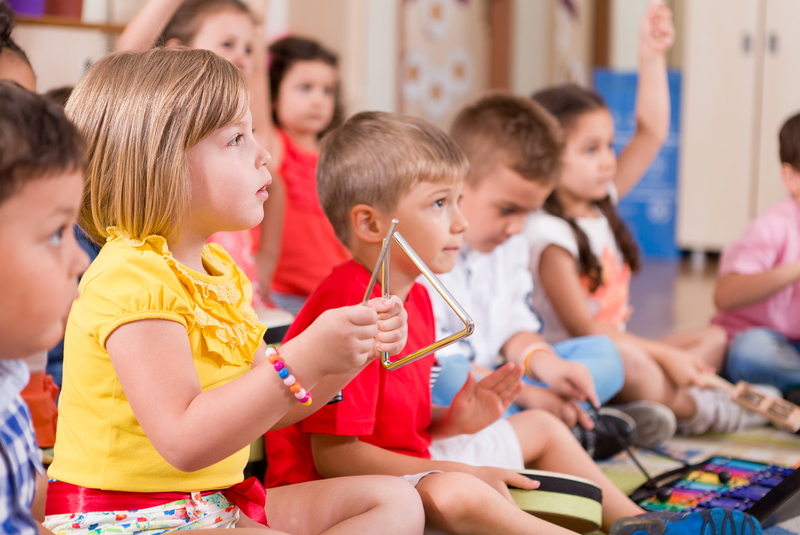 We strive to prepare children to be ready to learn when they reach kindergarten. Use the tabs below to read about our different classes and their curriculums. 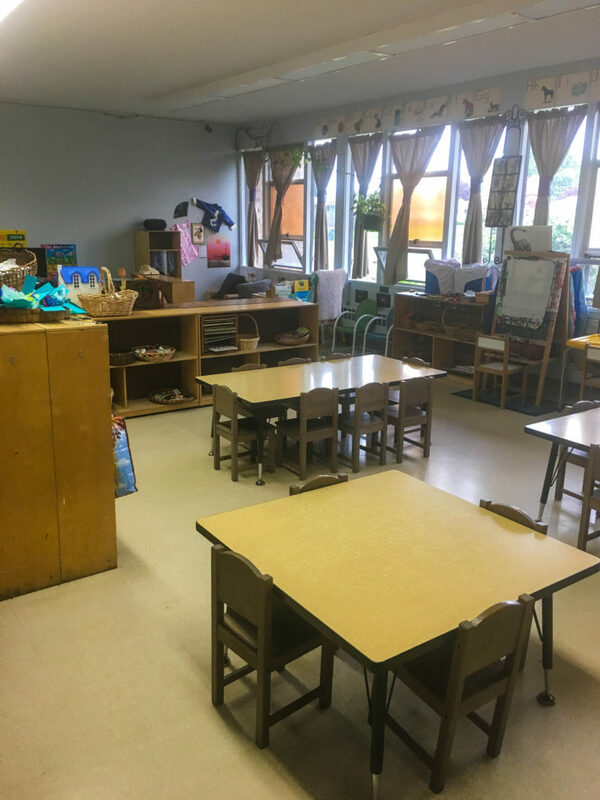 Curriculum in the Explorers classroom focuses on the social and emotional development of the child such as building friendships, sharing, enjoying group activities, waiting patiently, taking turns, and resolving conflicts. Curriculum in the Trackers classroom focuses on developing the physical, intellectual, emotional and social skills that a preschooler needs to ensure success upon entering kindergarten such as letter recognition, participation in collaborative play and learning as well as conflict resolution. The curriculum in the Pioneers classroom focuses on the skills needed to be ready for kindergarten including such as letter and number recognition, colors, and shapes. We also focus on self-management skills (zippering coats and tying shoes), letter sounds, recognizing rhyming words, and counting. The Adventurer classroom enjoys a curriculum filled with art, reading, and science. 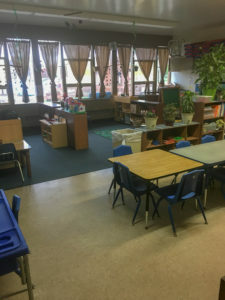 The teachers also exercise the opportunity to mirror activities that are practiced at the kindergarten and first-grade level at the school each child attends. 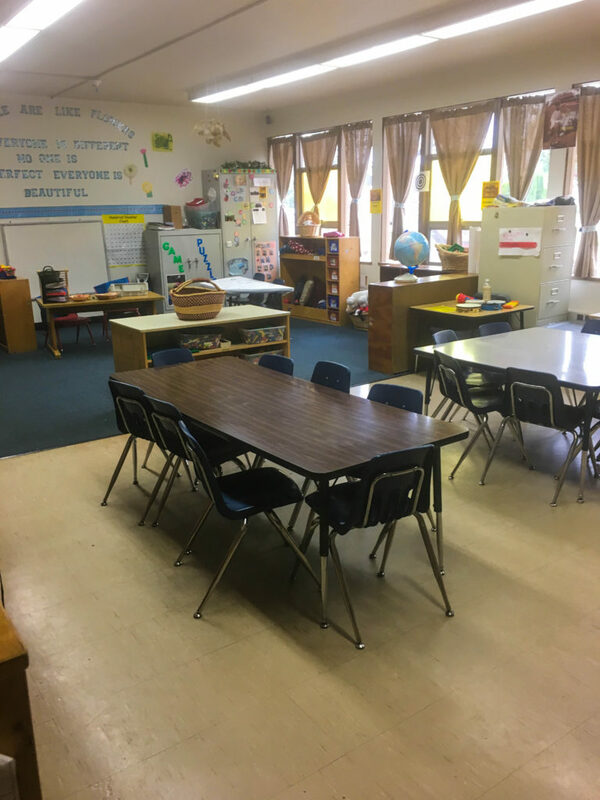 The Schoolmates classroom provides a safe, fun environment for children in 2nd through 6th grade, before and after school during the school year. Full-time care is provided in the summer and non-school days. 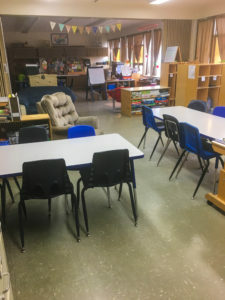 In this classroom, the focus is on social development and collaborative learning, as well as establishing leadership skills and growing friendships. Our school-age program cares for children before and after school who attend Fruitland, Maplewood and Meeker elementary schools in the Puyallup School District. We transport to and from school in three 15 passenger vans. Two meals and two snacks are served to the children each day. We are a participant in the Child Adult Care Food Program(We offer two meals and two snacks). All meals and snacks are balanced according to the program’s guidelines. We attempt to serve fresh fruits and vegetables along with homemade dishes rather than prepared foods. We have an annual registration fee of $50. There is also a $6 early release fee. It may be necessary for incoming children to be placed on our waiting list as our classrooms are often full. Our office staff will contact incoming families on the waiting list when an opening is available. We also welcome incoming families to call 253.848.4232 occasionally to check on their status on the waiting list. When a spot becomes open, we request that families tour the center to view the classroom, meet the teachers and learn about our policies. A meeting with the Director or Assistant Director will also take place so that any concerns or questions you may have can be answered at that time. It is our opportunity for us to learn more about your child so that we can offer the best care possible. 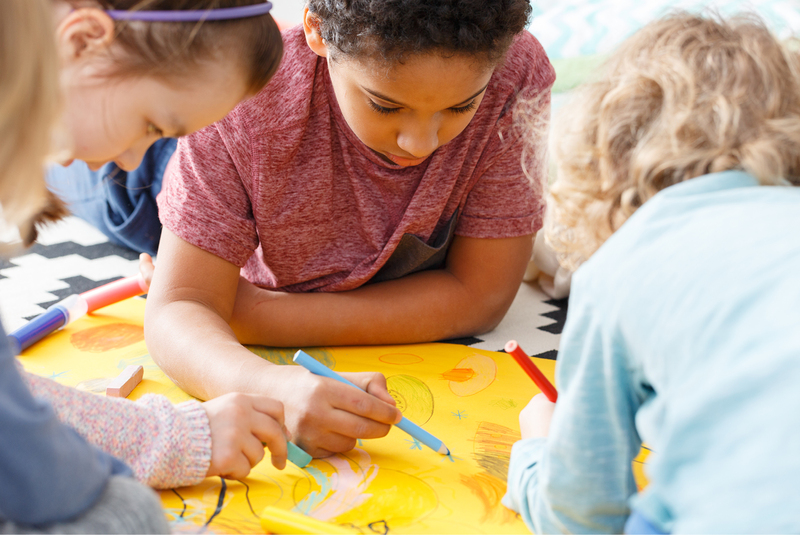 The Department of Early Learning requires that all enrollment paperwork, including immunization dates and medical needs paperwork, must be complete before the child may begin care. If you have questions please contact our office staff to help you through the process. Click here to read more about tuition policies and guidelines. We love our teachers, but our administrative staff is just as awesome.